We really love WordPress. We really, really do! 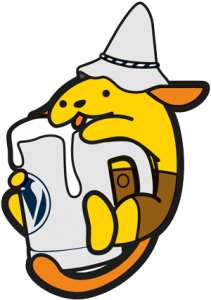 And because of that we created WP Munich as an independent part of our advertising agency. With that we want to give back to the WordPress community. We do that by talking at conferences, attending meetups and creating awesome themes and plugins. We believe, that WordPress is the best Content Management System in the world! (You can read more about that here.) That is why we love working for and with it. And we have some core values for what we do with WordPress: All our products have to be easy and fun to use. We also believe, that many (popular) plugins and themes are too complex to use for the average user. But if you want WordPress to be the operating system of the web you have to strive for ease of use and usability. Managing your content must not be hard, but has to be fun. The overall goal is to create carefully crafted plugins and beautifully designed themes for clients and for public release. You need a custom plugin or theme? No problem, contact us immediately! WP Munich is a subsidiary of Luehrsen // Heinrich. It was funded as an online focused agency in 2011 by Hendrik Luehrsen and Volker Heinrich after an awesome experience at a startup called Game-TV. 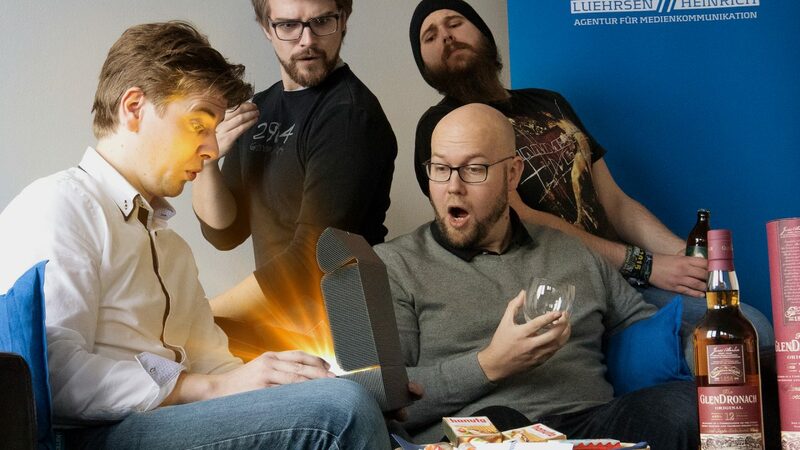 After leaving the startup Volker and Hendrik decided to create an agency, that does things a bit differently. Not only are we allowed to work with companies like brands4friends, Chocion and Mimimi Productions, but we also love nerd & geek culture and are more than proud to support events like the GameCamp Munich, the Super Geek Night and the BarCamp Munich.